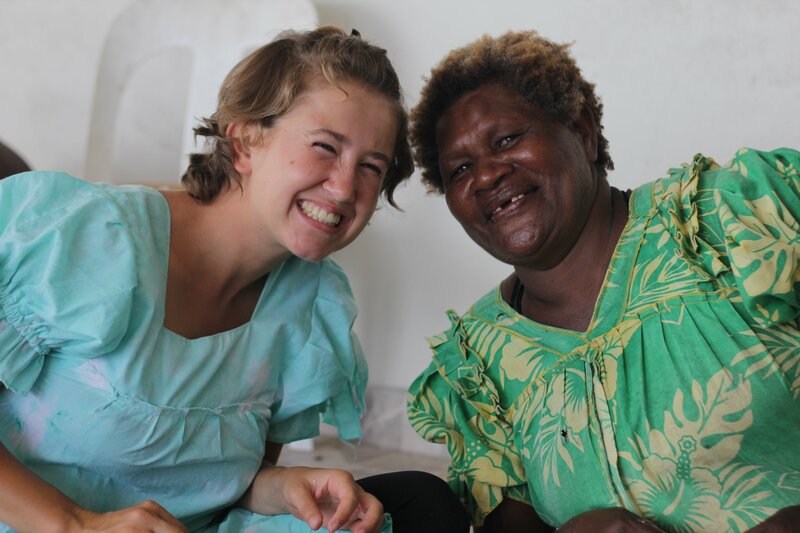 Marine Reach is currently committed to working in the Islands of Vanuatu, and has been invited to work alongside the Ministry of Health and other government departments. Marine Reach is partnering closely with this nation to help fulfill the Government’s Millennium Development Goals especially in reducing child mortality, promoting gender equality and empowering women, eradicating poverty and hunger, improving maternal health, achieving primary education and partnering for development. 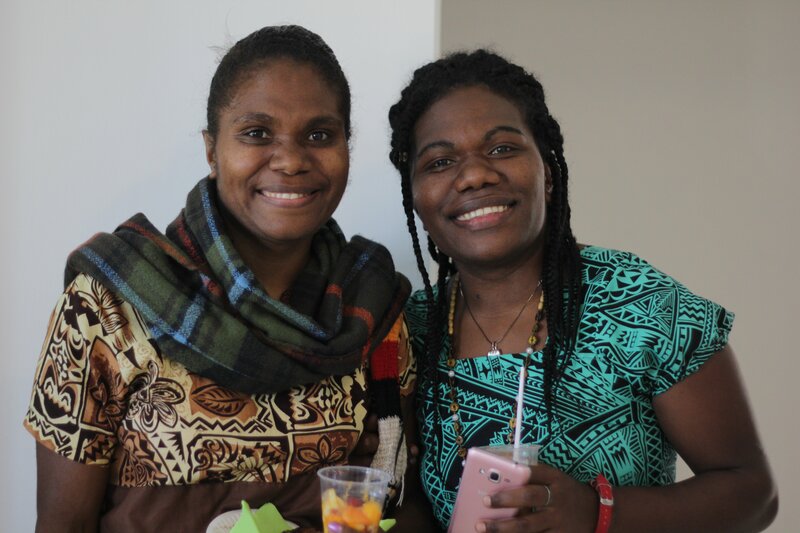 As a faith-based ministry, it’s Marine Reach’s desire to share the love of God and His message of forgiveness through building relationship and deeper friendships, through serving, caring and partnering with others. 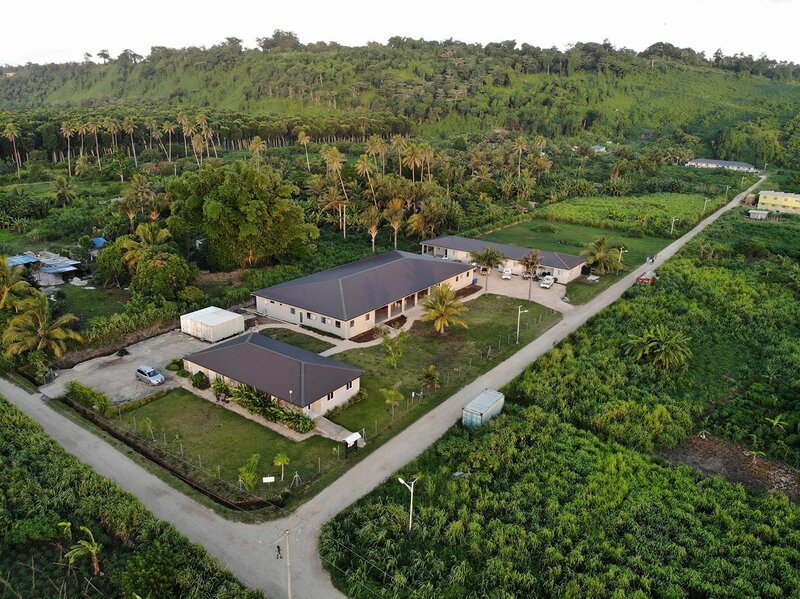 In order to fulfil the stated vision, Marine Reach has built The Family Care Centre, just outside of the capital city Port Vila. This will consist of a series of three buildings that will allow Marine Reach to train, equip, support and house local islanders in need of proper resources. This facility is the only one of its kind in the southwestern Pacific Region. It also serves islanders from neighboring nations. 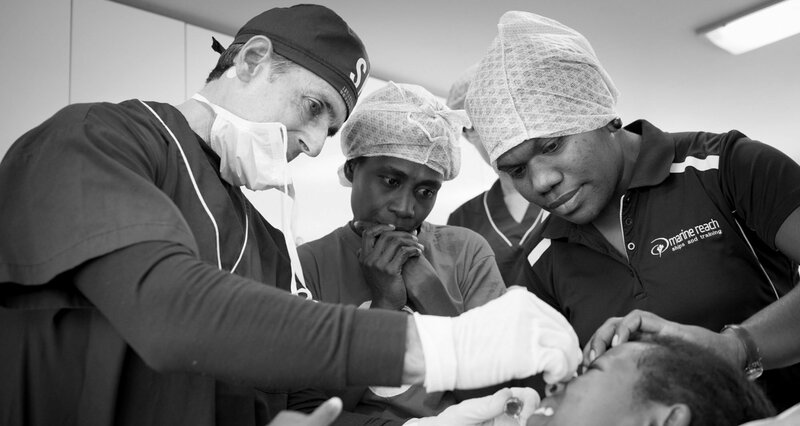 Did you know that Vanuatu only has 1 dentist for every 35,000 people? The Family Care Centre will provide dental services to those who need it most. The 2017 World Risk Report by a UN agency has named Vanuatu as the most risk prone country to the effects of natural disasters? 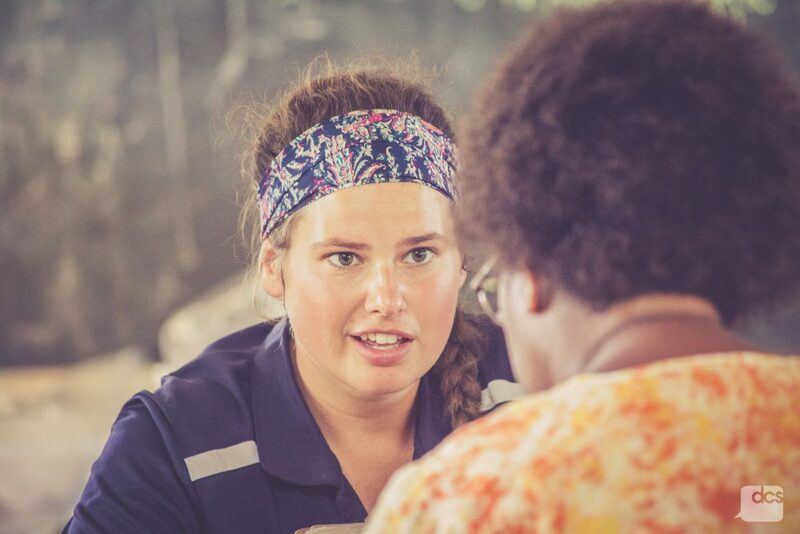 Did you know that Vanuatu only has 1 doctor for every 30,000 people? 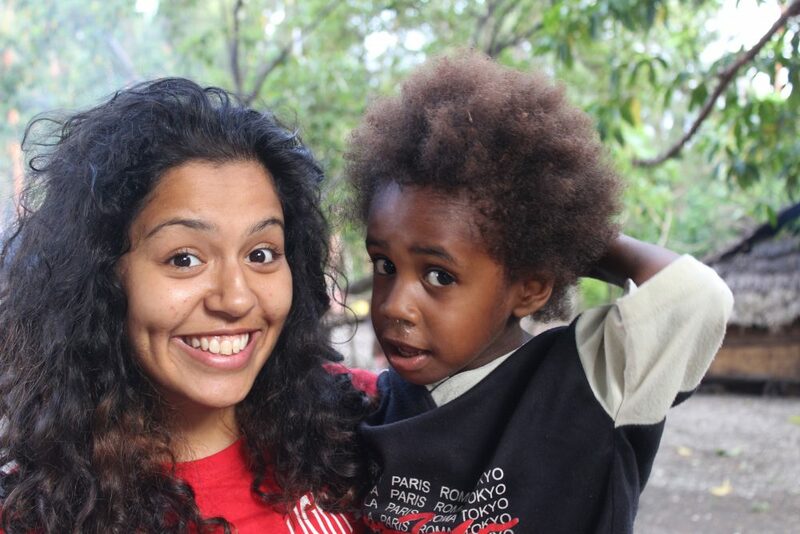 The Family Care Centre is providing healthcare to this isolated nation. The first building, the Family Care Clinic, is serving the local community in a practical and meaningful way. 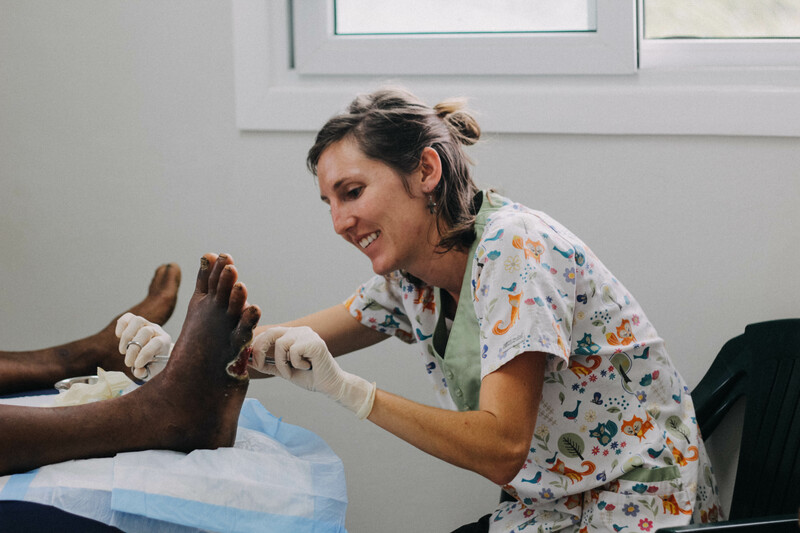 The Clinic exists to bridge the gap in Vanuatu’s limited health resources, by providing basic health and dental care, along with health education, to the surrounding communities, with a special emphasis on women and children at risk. 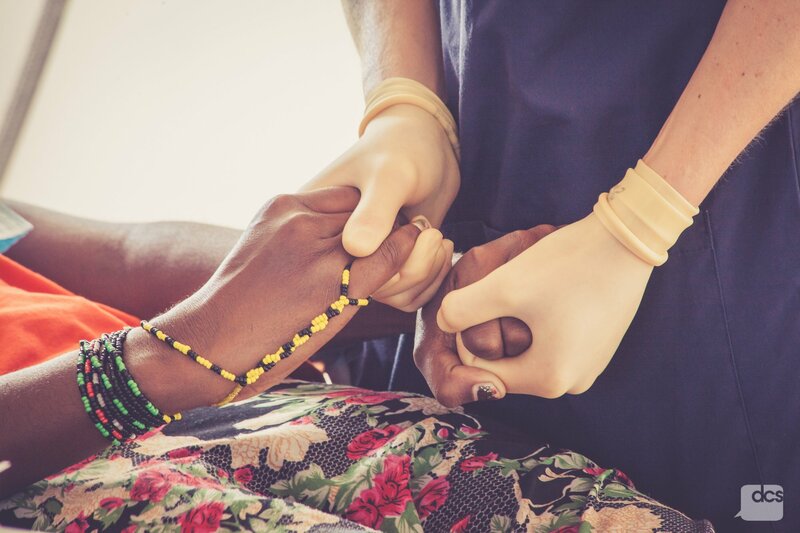 By meeting these basic needs, we putting God’s heart of compassion on display. The second building, a multipurpose Training Centre, is used to provide training seminars and housing for Ni-Vans who are looking for mentoring and training in leadership development in the health-care and education sectors. Participants will stay for a few days for seminars but others in more specific programs will stay for several months at a time. The third building is an Accommodation Centre. It will be set up to host visiting medical teams and teachers, who will be participating in the Training Centre’s activities. Additionally, it will provide housing for some of our long-term staff.